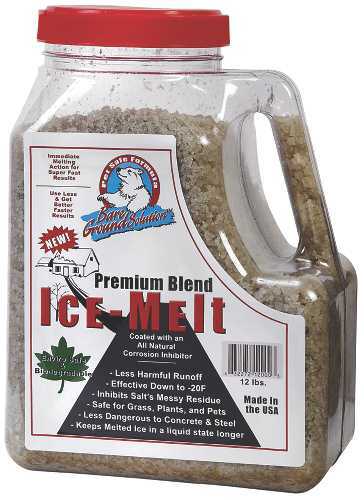 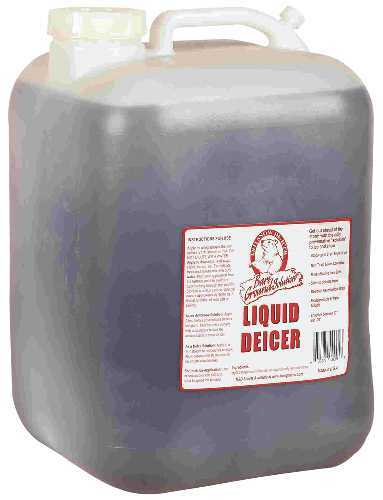 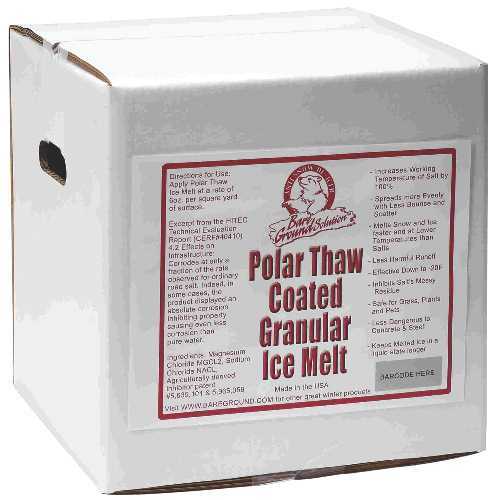 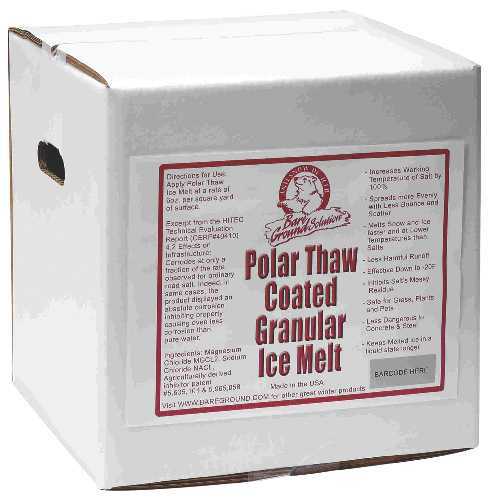 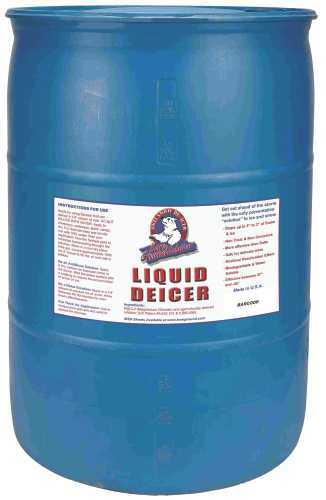 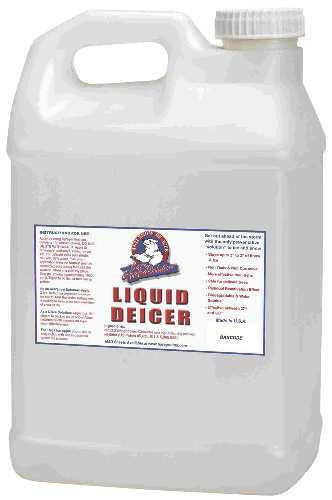 55 gallon drum of liquid ice melt to be used with rolling ice melt dispenser or any of the other liquid dispensers. 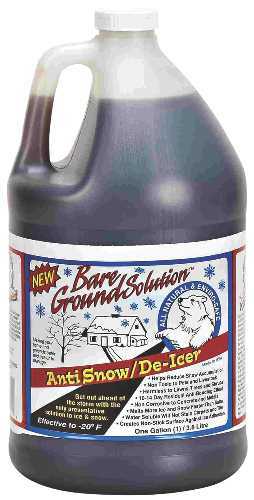 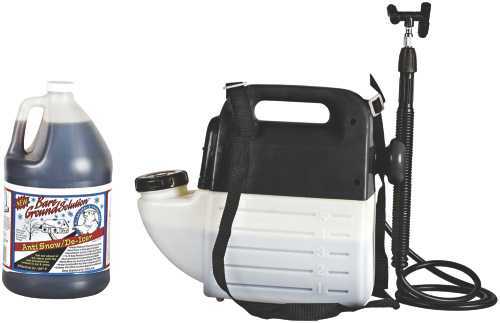 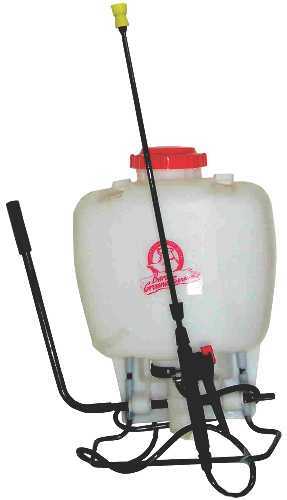 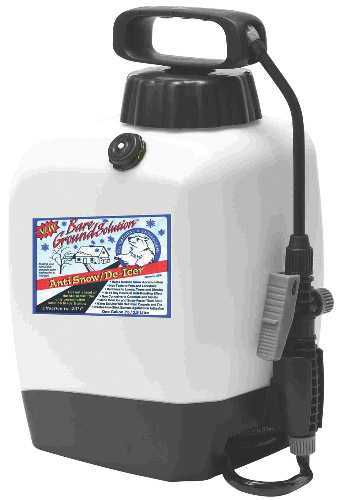 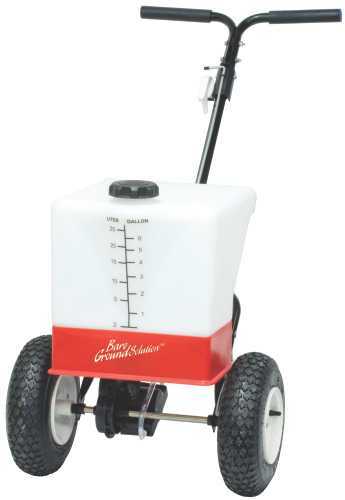 The Bare Ground battery powered liquid deicing/anti-icing solution system makes it possible for you to shovel less snow and ice this winter. 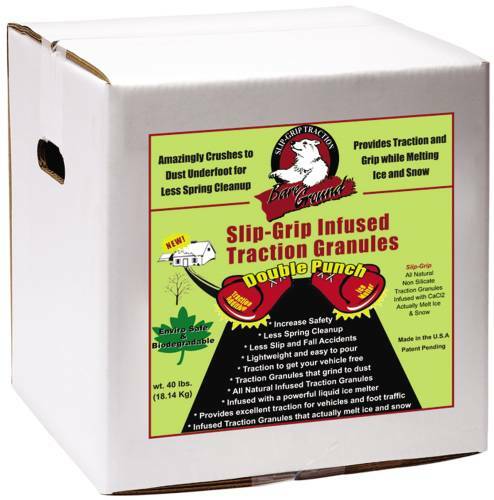 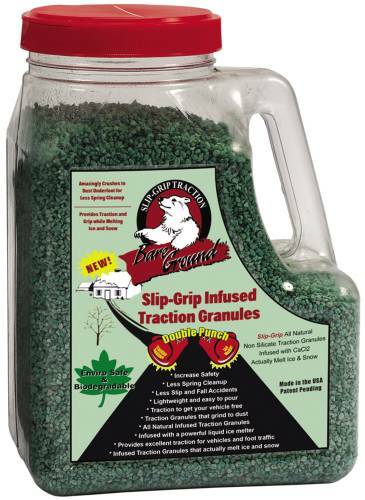 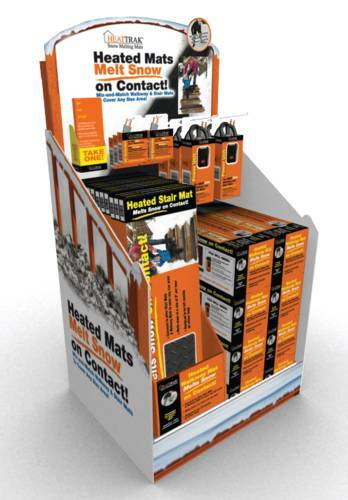 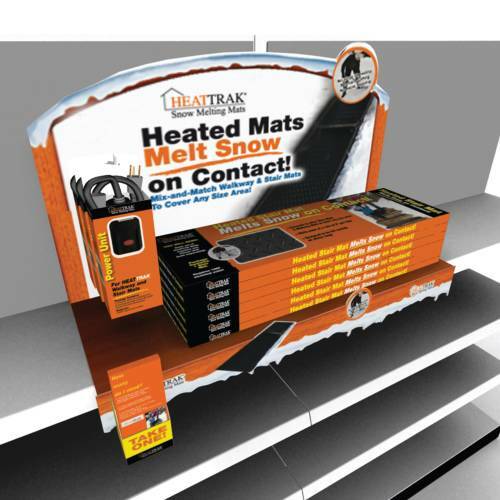 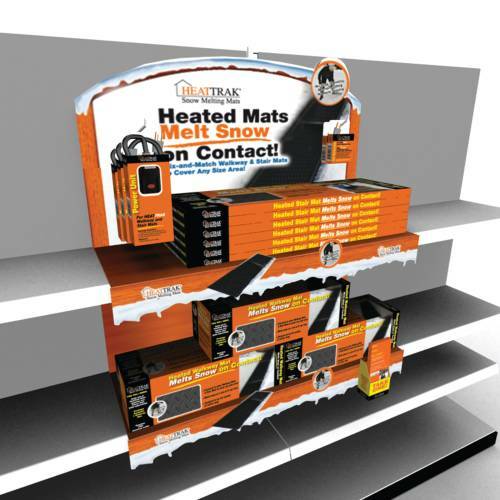 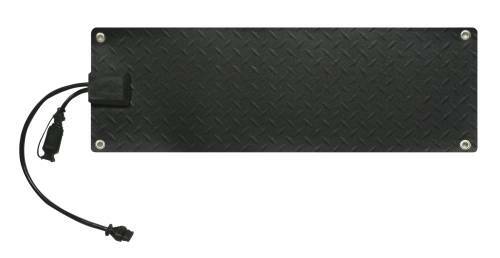 Spray-on Shoe Grip acts as an adhesive and "grips" cold ,slippery surfaces for added traction and safety.